The cycle of disruption continues at a healthy pace within the DBMS world with graph databases. Fundamentally different from a RDBMS where a relation is an algebraic concept indicating little more than the type of linkage or the typical NoSQL database that sacrifices relationships altogether for simplicity, a graph database has relationship as it’s central concept. And organizations that have leveraged this relationship dimension have disrupted their entire industries. 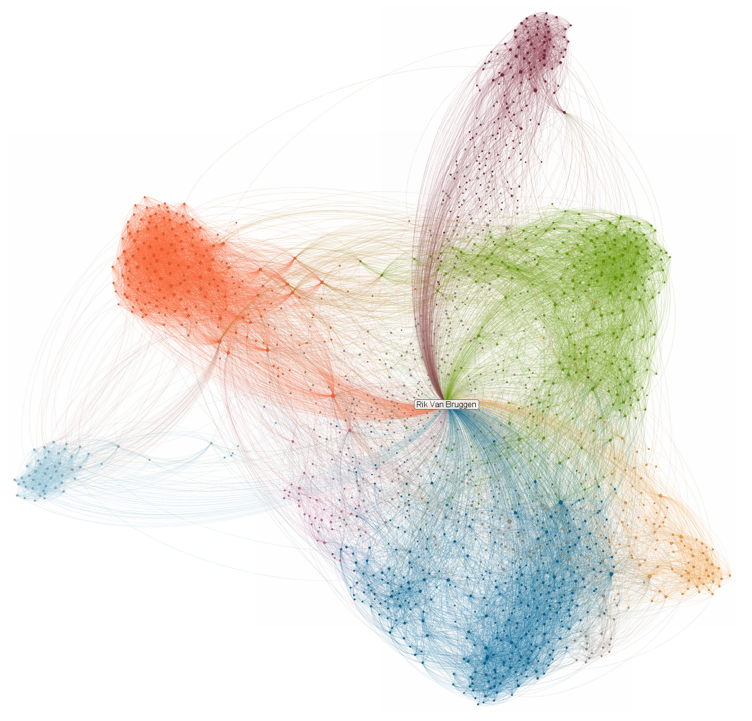 Google with its Page Rank and LinkedIn with its connections exemplify the disruptive nature of the Graph. Today more organizations than ever before are using graph databases to power applications both inside and outside the firewall whether it’s a new product or service that requires smart recommendations based on a myriad of relationship information or upgrades to an existing business application such as master data management, content management or fraud detection. The presenters and panelists are luminaries in their fields. 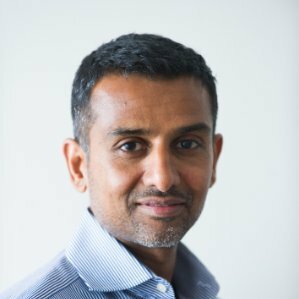 On one hand there are startups like Crunchbase and Fiftythree that are discussing their use of graph databases to create disruptive applications within their own industries and on the other, there are Fortune 500 companies like eBay discussing its local delivery service application and UBS discussing their use of Graph databases in the transformative UBS Neo application. 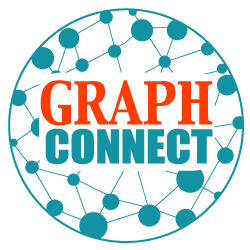 With the conference almost at full capacity, GraphConnect is the biggest melding of the minds in the graph database world. This is a tremendous opportunity to interact with practitioners, visionaries, analysts and the press to take the pulse of what is happening and hear ideas that we weren’t aware of. This is a practitioner’s dream. A one day kick start to your graph database implementation. With an assembly of engineers and practitioners, the Neo4j learning track will expose you to both the theoretical as well as practical aspects of working with graph databases. If you are in the middle of a graph database implementation or are planning one in the near future, you cannot afford to miss this track. The venue of the conference is one of the coolest in San Francisco. 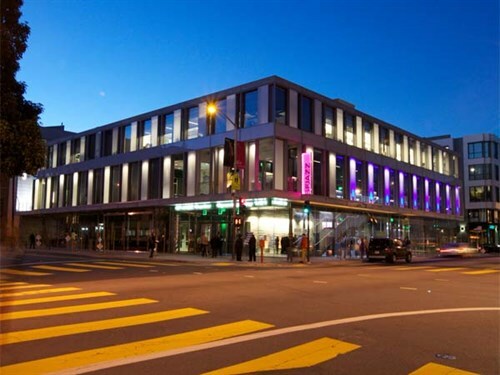 Every year there are countless conferences in San Francisco, but have you been to one at SFJAZZ Center? Located in the heart of the Hayes Valley, this stand alone structure is iconic and one of the most beautiful and intimate venues.